"Live Like A Local" suite experiences let you get to know NYC. The best hotel brands are no longer content with merely making sure you have a good night’s sleep. They’re also taking it upon themselves to ensure you get the most out of a destination by providing access to one-of-a-kind adventures that help you tap into the spirit of a city. 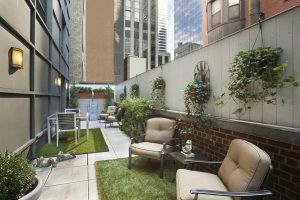 Luxury property The Chatwal New York, part of The Luxury Collection, takes things up a notch with its recently introduced “Live Like A Local” program that fully immerses guests in a signature experience both inside and outside of the hotel. The property partnered with the personalized travel service LOCALIKE New York to design a series of unique, bespoke itineraries that take their cue from the Chatwal’s Crowns suites. Chatwal’s Crowns, as they’re called, are 10 singular suites designed by famed architect Thierry Despont. With names like the Sanctuary Suite, the Hollywood Suite and the Producer Suite, each luxe retreat features a specific theme and includes carefully chosen décor and amenities to match. 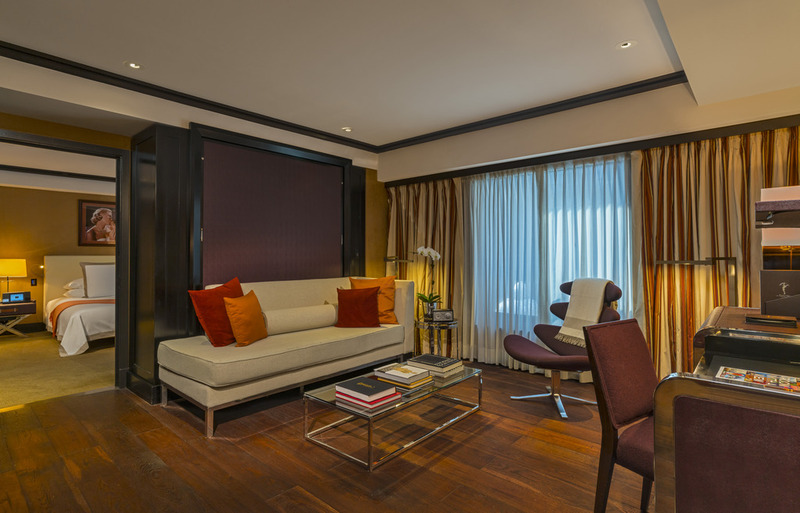 Based on what suite you stay in, you are given a thoughtfully crafted itinerary available only to guests of The Chatwal. Each one includes unforgettable experiences that highlight a unique aspect of New York. Here’s just a sampling of what the Crowns suites and the “Live Like A Local” program have to offer. If you stay in the Garden Suite, for example, you’ll enjoy a calming green, flower-forward room with a verdant terrace complete with a fountain and aromatic herb garden. The eco-friendly vibe continues outside the suite with a “Live Like A Local” program that gives you an exclusive private tour of Brooklyn Grange, the world’s biggest green roof farm. You’ll meet the farm’s founder and learn first-hand about its efforts to promote sustainability. 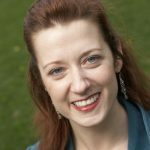 The experience concludes with a one-on-one skincare-making workshop using natural herbs and oils with Laena McCarthy, founder of Anarchy in a Jar, so you can bring some of that green goodness home with you. The Heritage Suite is ideal for history or architectural buffs and features a variety of artifacts and décor—in restful creams and blues—that reflect Chatwal’s art deco history. The corresponding itinerary takes you on an in-depth discovery of New York’s architectural past led by an expert art historian. The private guided tour includes iconic buildings like Radio City Music Hall and the Chrysler Building, where you’ll get inside intel about the history of each building. If books, not buildings, are more your thing, you may want to stay in the Library Suite (after all, what literature lover hasn’t dreamt of falling asleep in a library among rows of books?). The Chatwal’s reading retreat, with its mini library of leather-bound masterpieces and soothing décor, is designed to make you want to curl up with a good book. The local program for this suite gives guests private access to the prestigious Morgan Library & Museum (the former library of J.P. Morgan), including some parts of the collection that aren’t normally open to the public. 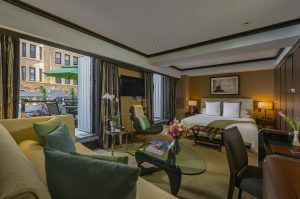 Guests wanting to see a softer side of New York, away from all the hustle and bustle of the big city, will want to seek out the Sanctuary Suite. 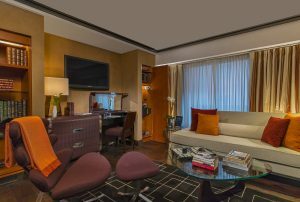 Crafted as a mini oasis, the suite features a cozy, elegant terrace and relaxing décor certain to instill a sense of calm. To top it all off, the Sanctuary Suite’s itinerary takes you on a sophisticated (and serviced—so no clean up!) yet intimate picnic in Central Park. The meal highlights some of the city’s best local food purveyors and bakeries and even includes a bottle of prosecco. Cheers! Find out more about The Chatwal’s other “Live Like A Local” itineraries here. 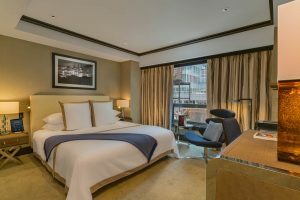 The specialty suites start at $1,315 per night, based on double occupancy. The experiences range from $600 to $1500.